Netflix likes to waffle between high-brow content designed to get acclaim like whatever it’s doing with the Obamas and more straightforward entertainment like the Rob Liefeld comic book universe that everyone definitely wants, but the streaming service might not be planning a move that’s so securely in the “high-brow” camp that it’s almost hard to believe this is the same company that keep dumping out new Adam Sandler movies every few months. 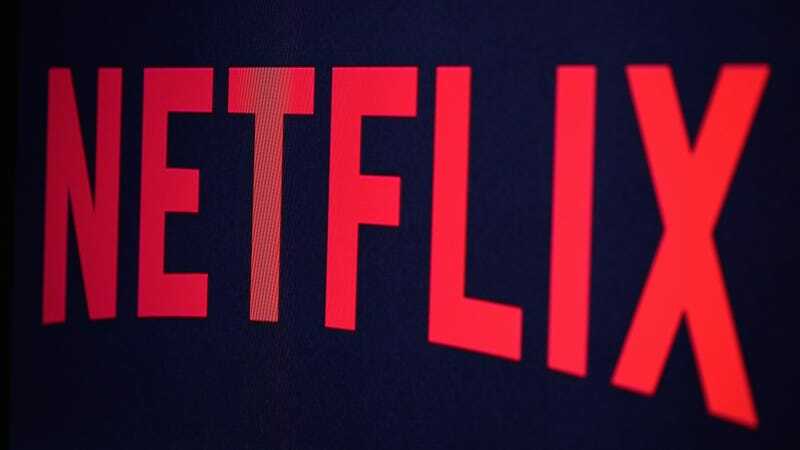 According to MarketWatch, an unnamed “TV executive” says Netflix is in the early days of developing a “sharp, balanced” news show in the vein of 60 Minutes or 20/20. That means this won’t be a competitor to, say, John Oliver on HBO, but a more traditional news-oriented broadcast that will follow “both sides of the political divide”—a noble goal, even if it does come from a pre-Trump reality in which one of the sides of the political divide didn’t openly think Nazis were pretty cool. The unnamed person who made these claims would only do so anonymously, but they say that Netflix is “proceeding with caution” here because most news shows like this are both expensive and somewhat unpopular, a pretty damning pair of qualities. Still, the same can be said for most of those Adam Sandler movies, and Netflix says they’ve done pretty well anyway.